The Latham Parking Deck provides separate public and university ID cardholder access, 24-hour security surveillance, extra lighting, guaranteed parking, no waiting, and an attendant during business hours. Parking for guests attending a program, conference, or special event is available in the Latham Parking Deck at the rate of $5 per space. Guests should enter the parking deck on the Lawson Street side. Arrangements must be made through the Traffic Office before the conference, program, or special event. The free campus shuttle buses (Maroon or Gray line) will depart from the Latham Parking Deck every 15 minutes from 7 a.m. to 7 p.m. to transport passengers to major points on campus. 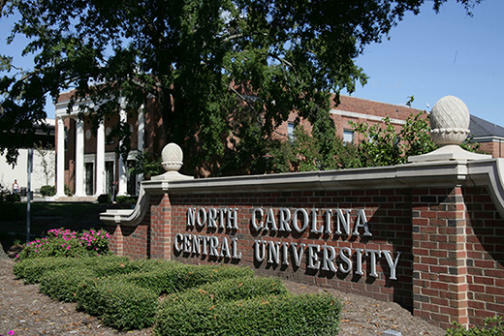 Schedules are available in the NCCU Police Department.